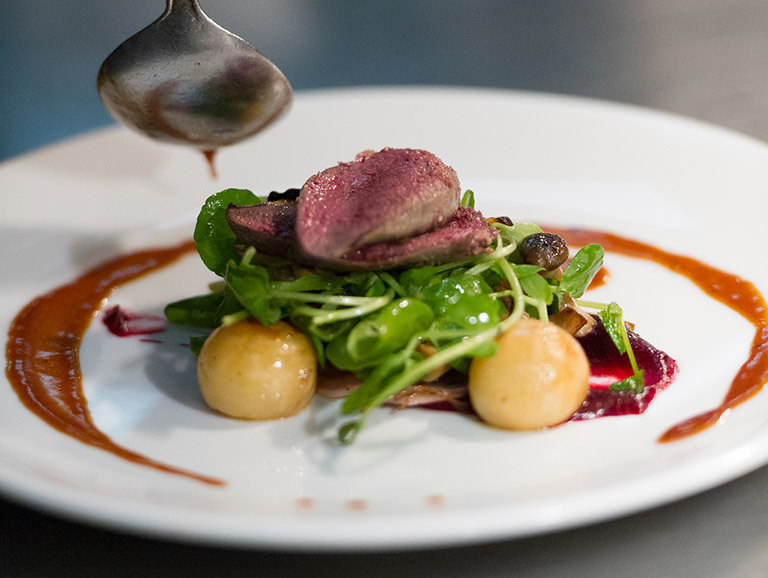 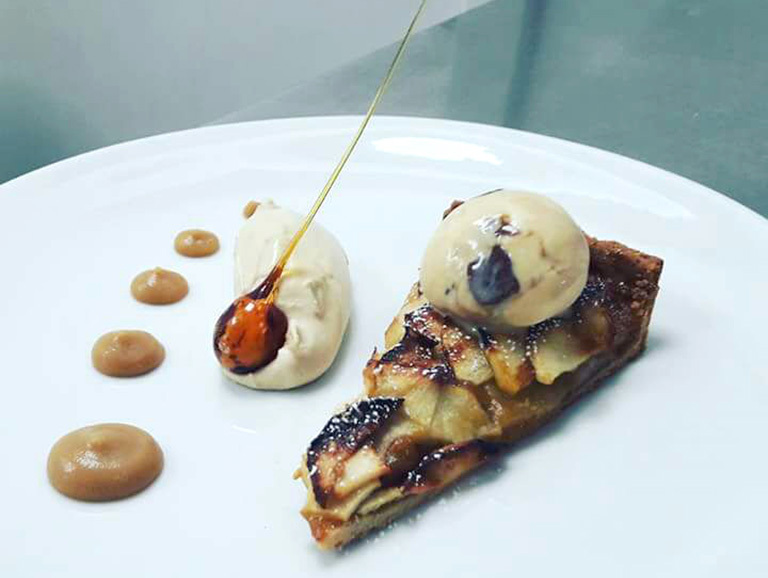 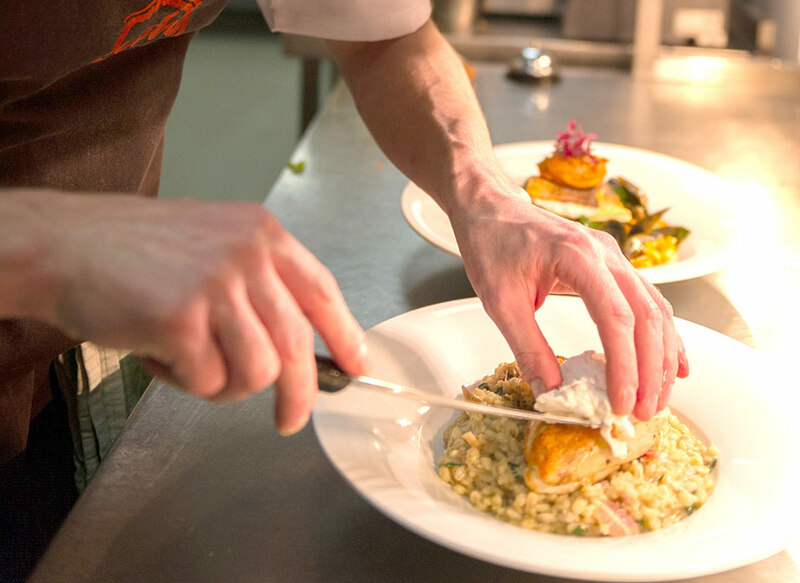 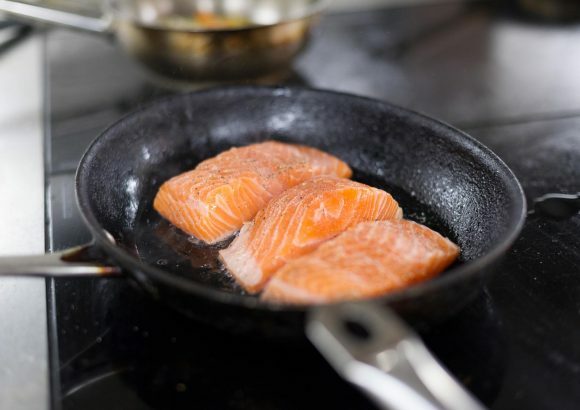 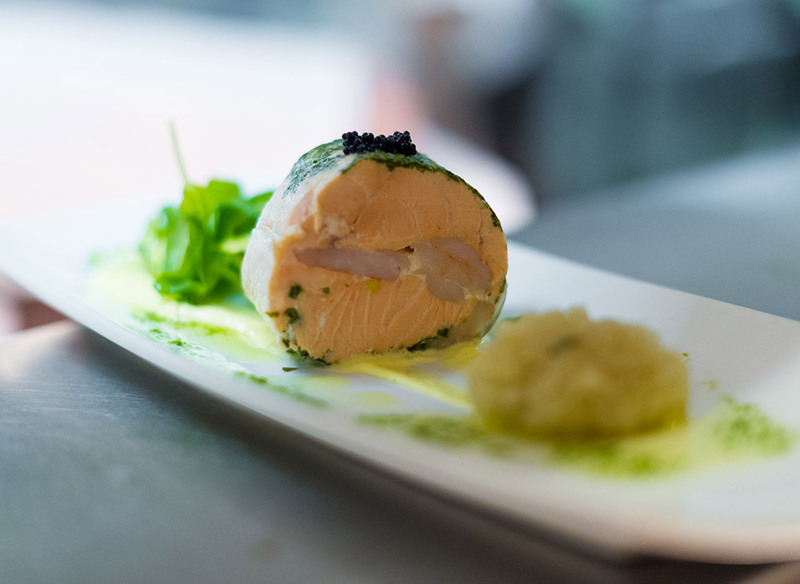 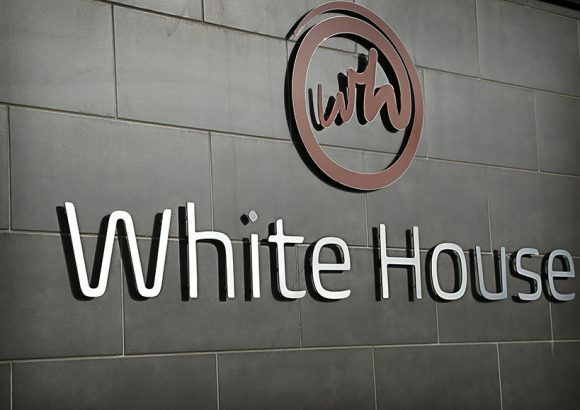 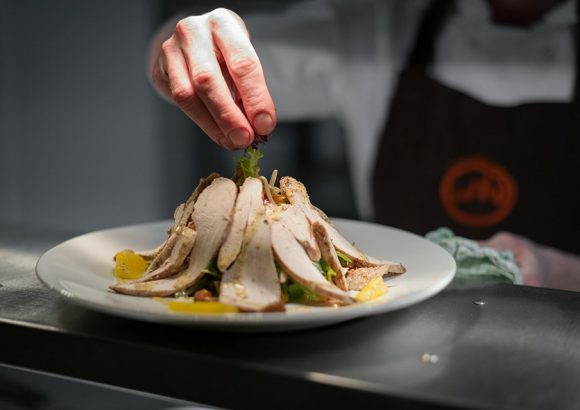 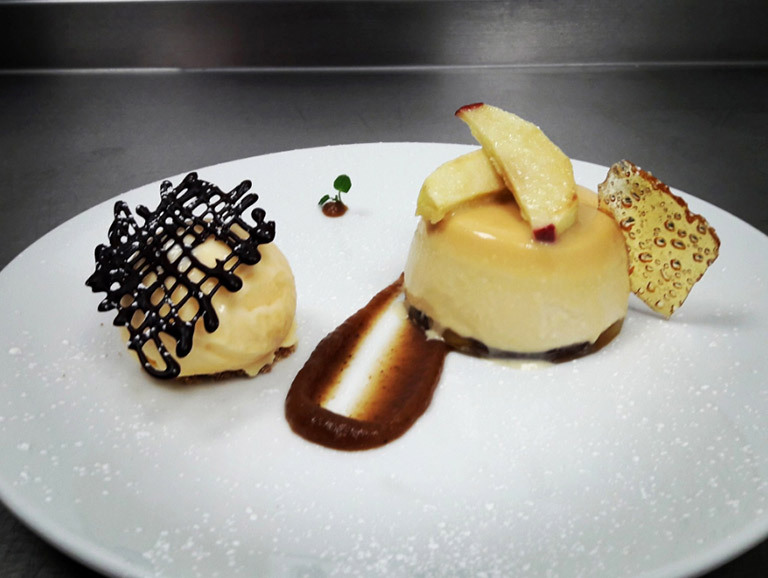 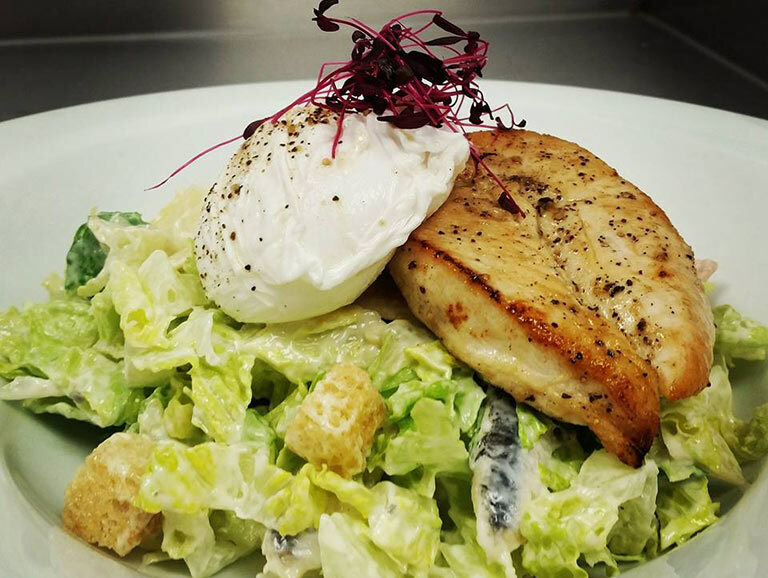 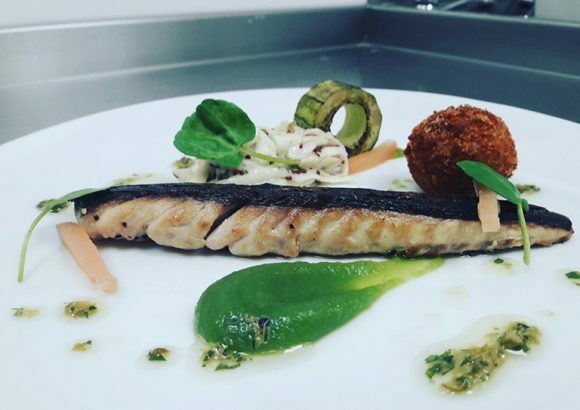 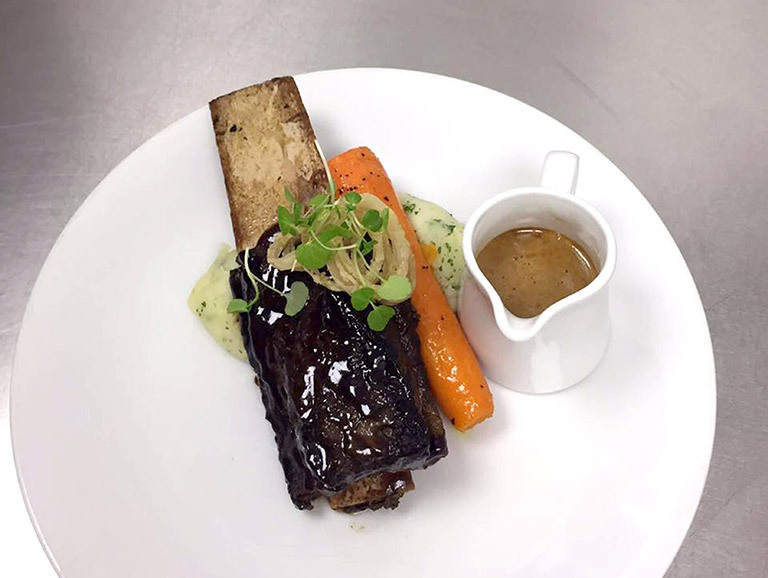 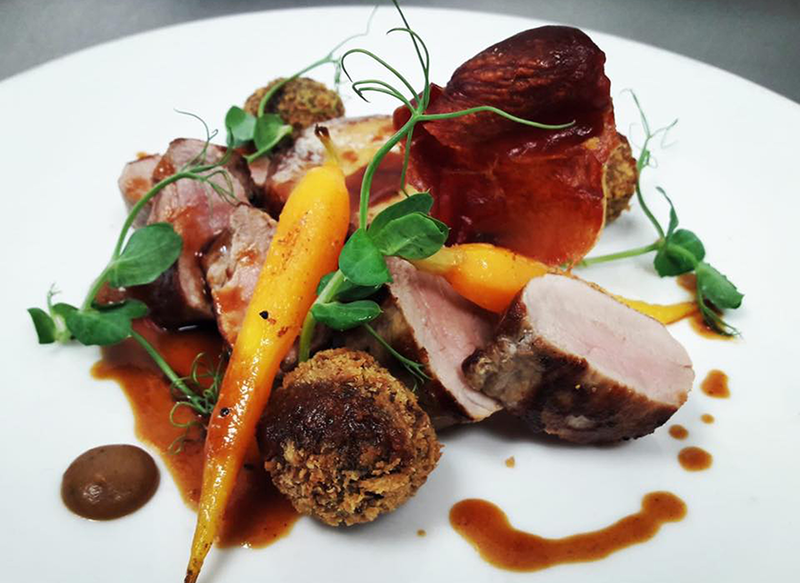 With something to tempt every taste, at the White House you can enjoy superb food and wine, set in an excellent location in an area of outstanding natural beauty. 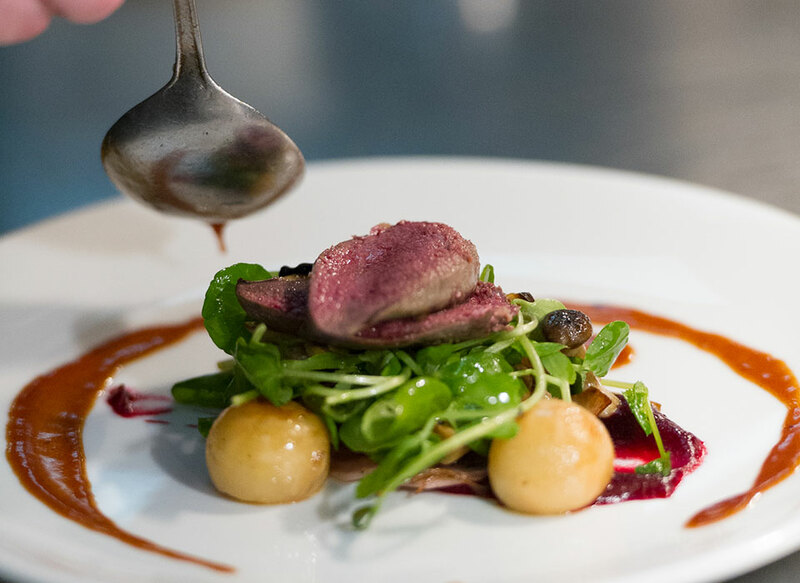 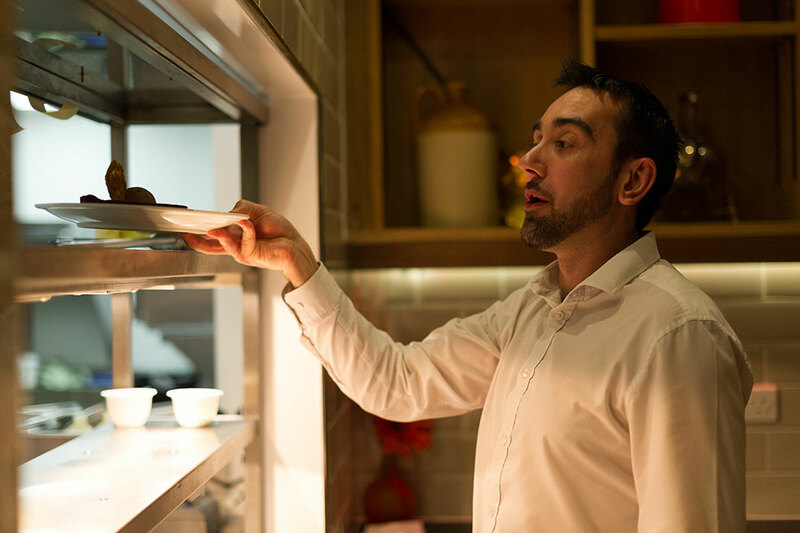 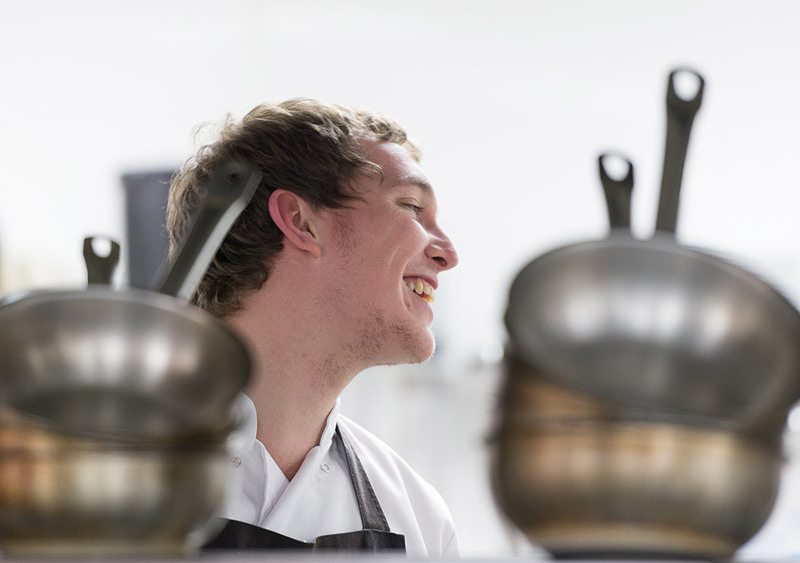 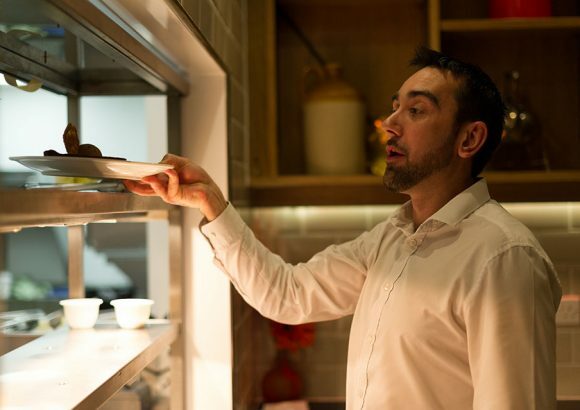 With a passion for fresh produce and home-cooked dishes, combined with a fine dining flair, our Head Chef Wesley, produces impressive seasonal menu’s full of flavour and variety. 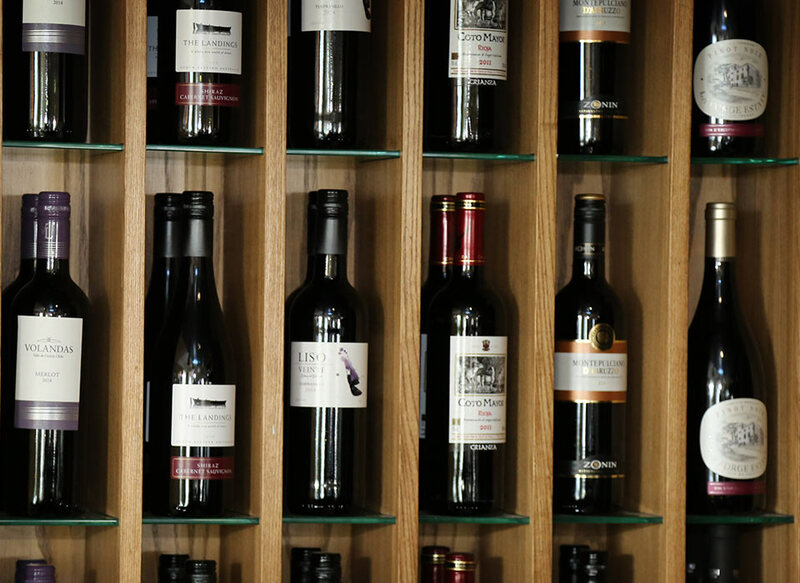 Our carefully created wine lists compliment an array of dishes with a selection of wines from all over the world. 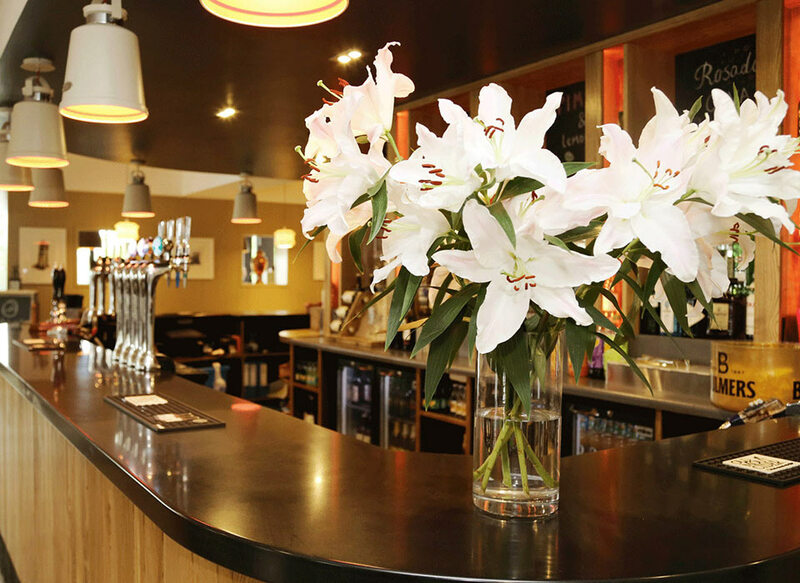 Also stocking a large selection of real ales, beers and spirits; the bar area is a perfect place for a quick snack or to relax after your meal. 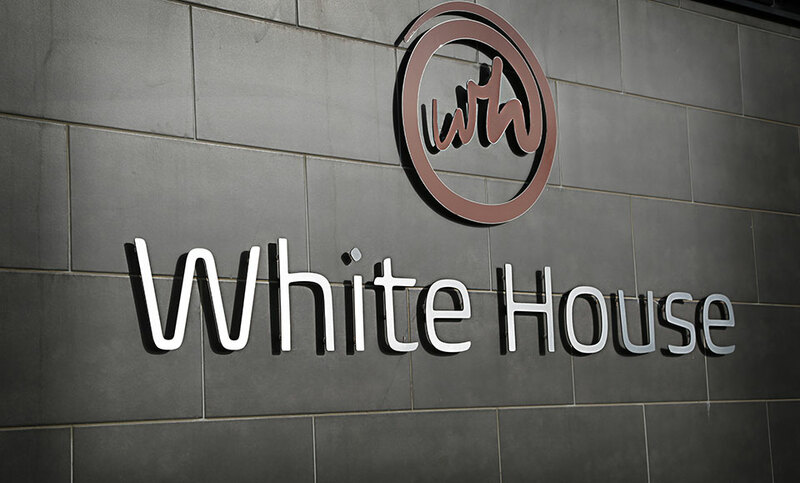 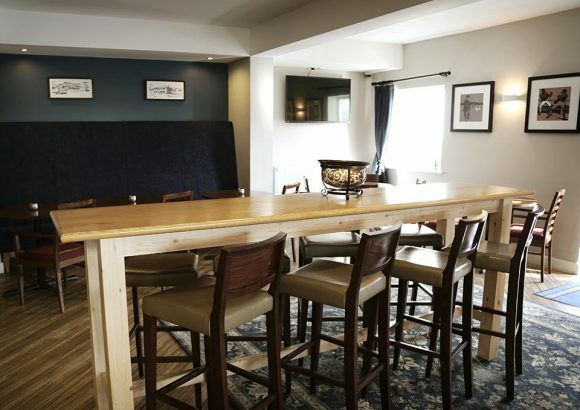 With Offa’s Dyke on our doorstep, the White House Bar offers a place to kick back and relax after a long day walking. 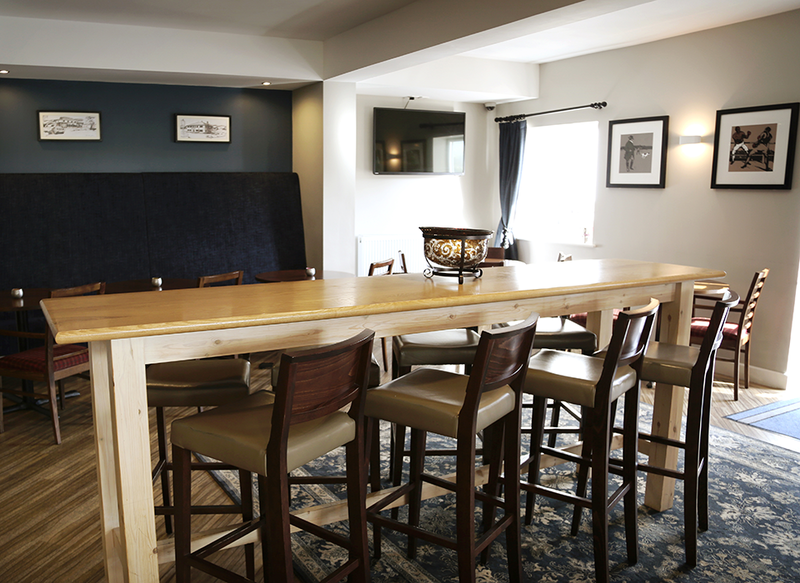 Our Bar is also Dog Friendly and well-behaved dogs are very welcome. 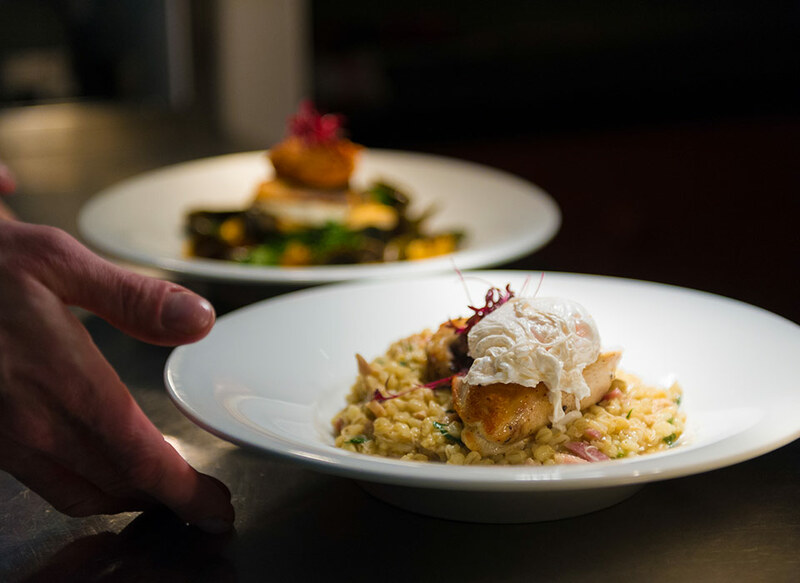 Book online or call our booking team on 01745 530 000. 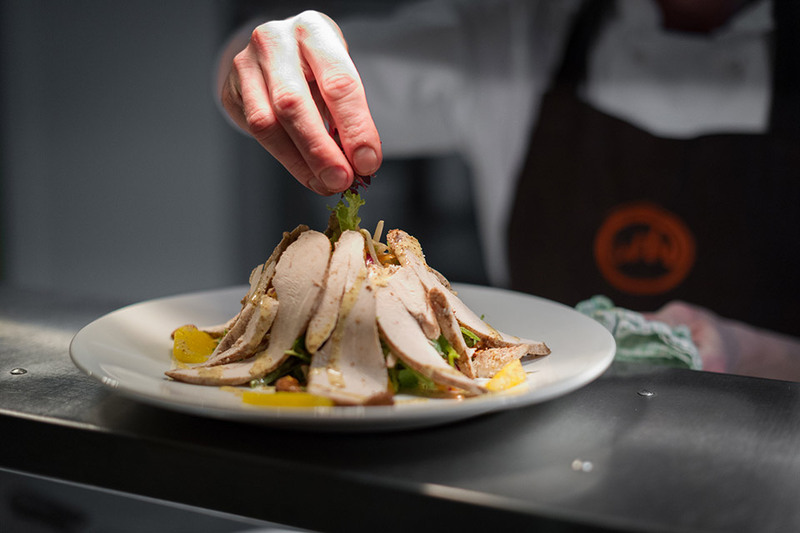 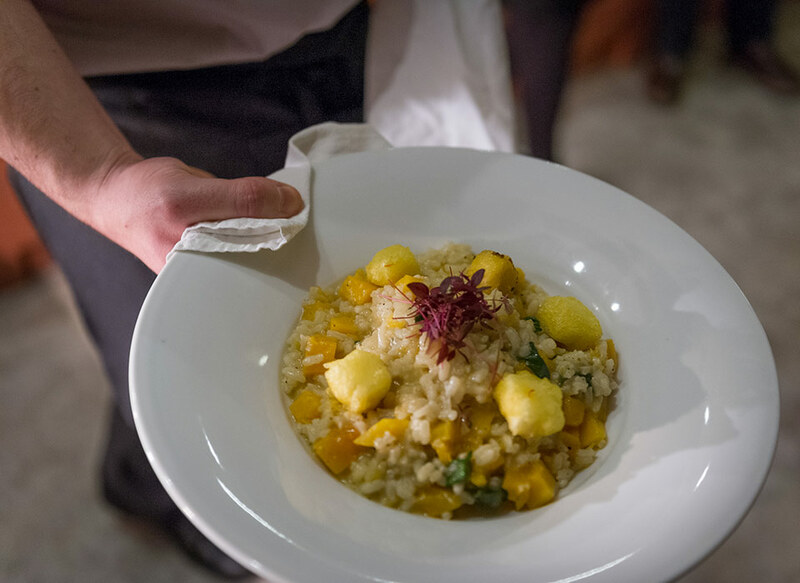 We do not allow the consumption of any food that has not been produced in our restaurant. 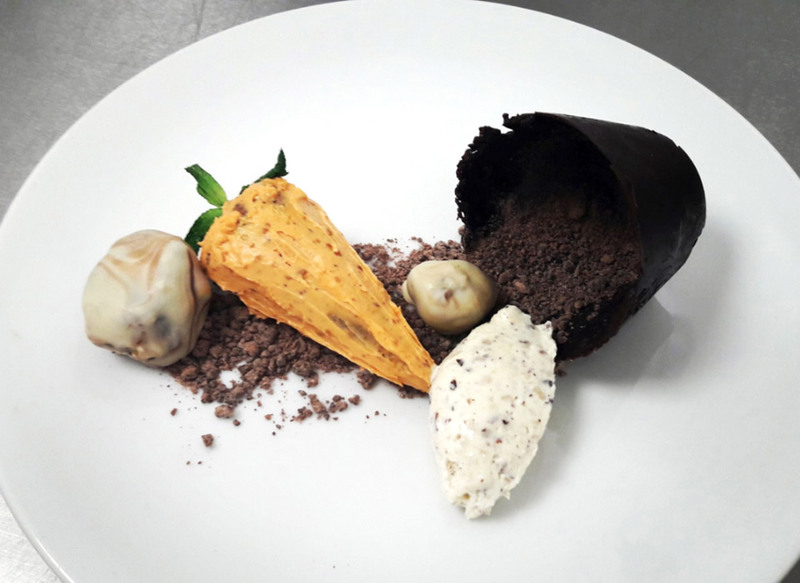 Birthday cakes can be brought out but not eaten. 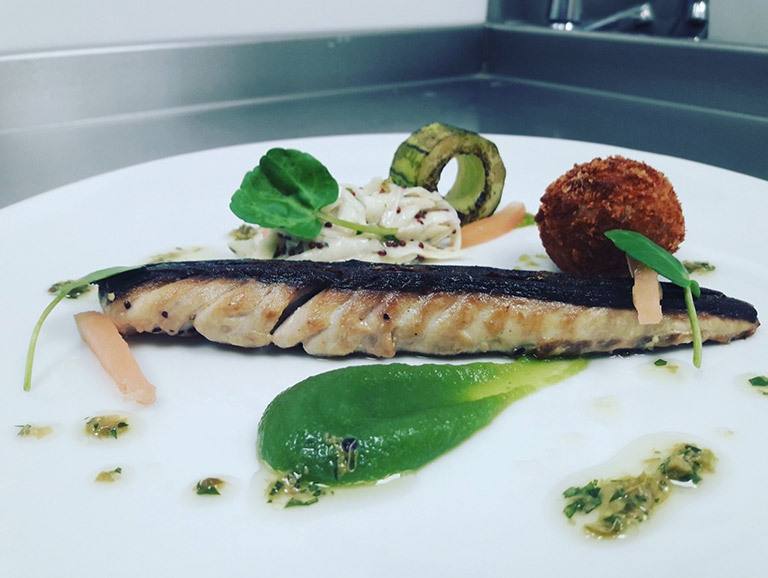 We can offer a ‘Birthday Plate’, please enquire at time of booking.